Jim, an avid race fan his whole life has been attending races since the 1970’s as a spectator with his Dad. 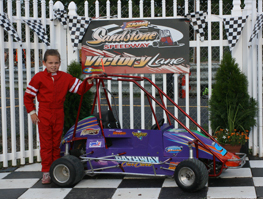 He grew up collecting racing memorabilia and photos and still continues to add to his collection. 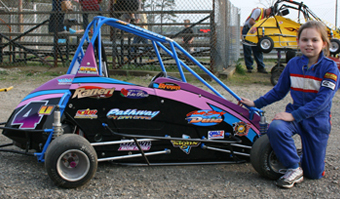 He was fortunate enough to race in the Sportsman division at Flemington Speedway from 1987 to 1992 and occasionally raced at Bridgeport and East Windsor. Even though he’s behind the camera he’s still involved with a family racing team. 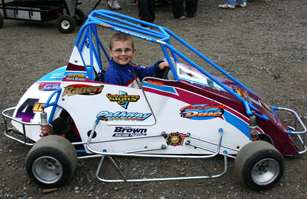 Brown Racing consists of 2 quarter midgets driven by his children Paige Brown and Joseph Brown. Wife, Michelle and daughter Julia are part of the pit crew. 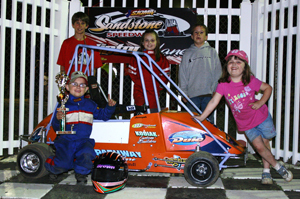 The Brown Racing team attends Atco Speedway on Friday nights during racing season.